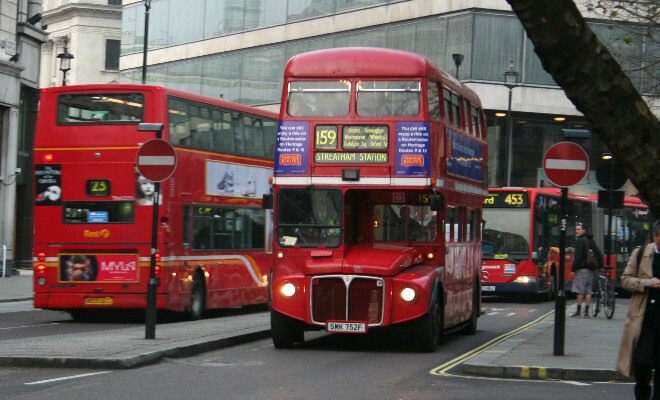 The bus company Stagecoach English, is using biodiesel made from recycled cooking oil on 120 buses in service in London. The buses are using a blend of biodiesel with 20% concentration of biofuel in diesel supplied by Argent Energy and Prax Petroleum. According to company data this action is reducing carbon emissions by 15%. The company had already been the first to use biofuels in its buses in 2007, and they intends to continue encouraging other companies to do the same for the sake of the environment.